The Iowa Quilt Museum is located on the square in Winterset, Iowa, and was co-founded by quilter Marianne Fons. The museum features changing exhibits approximately quarterly. 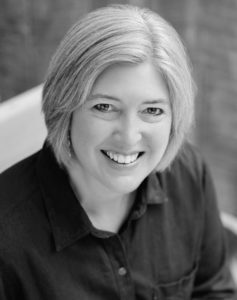 The primary need for this website was to feature the current exhibit and invite people to visit from far and wide. 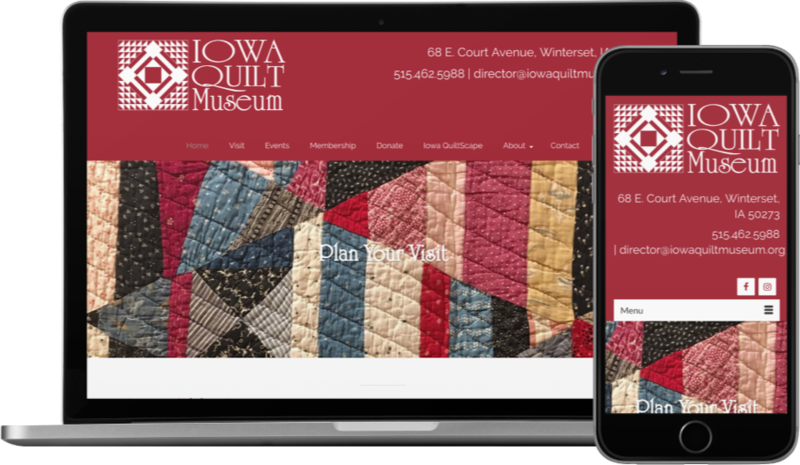 It also incorporates a blog called “Iowa QuiltScape,” which serves as a roundup of quilt-related news and events around the state.